As one of Rochester’s most trusted and experienced asphalt companies, Shamrock Paving is proud to offer a comprehensive selection of residential and commercial sealcoating and pavement services. From new construction pavement and touch-ups, to driveway sealcoating and commercial parking lot sealcoat, there’s nothing our team can’t handle. Call Shamrock today and learn why more businesses and homeowners continue to work with our team of experts. When you demand the highest levels of safety, durability and precision, one call to Shamrock Paving is all it takes to ensure a perfectly completed project. 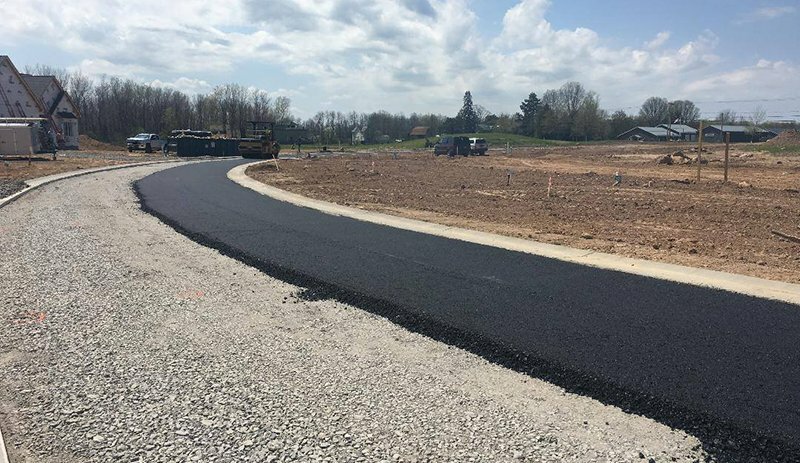 When it comes to the size and nature of your asphalt project, the experts at Shamrock Paving put the same levels of quality and precision into every job, large or small. So whether it’s your driveway, your parking lot, or your client’s property renovation, you can have complete confidence in our ability to complete your job on time and at or below budget. Learn more about why we’re a smart choice for professional pavement and sealcoating services in Rochester, by getting in touch with Shamrock Paving at 585-417-5722. You can also write to us online through our contact page.